The Prime Minister spoke with President Trump over the weekend about Iran, which has been confirmed by the White House. This may be the reason why. Israeli Prime Minister Benjamin Netanyahu will make a televised announcement Monday evening (1700 GMT) in what his office said would be a “significant development” regarding the 2015 nuclear agreement between global powers and Iran. No more details were given of the announcement, which will be made from Israel’s military headquarters in Tel Aviv, according to a brief statement from Netanyahu’s office. 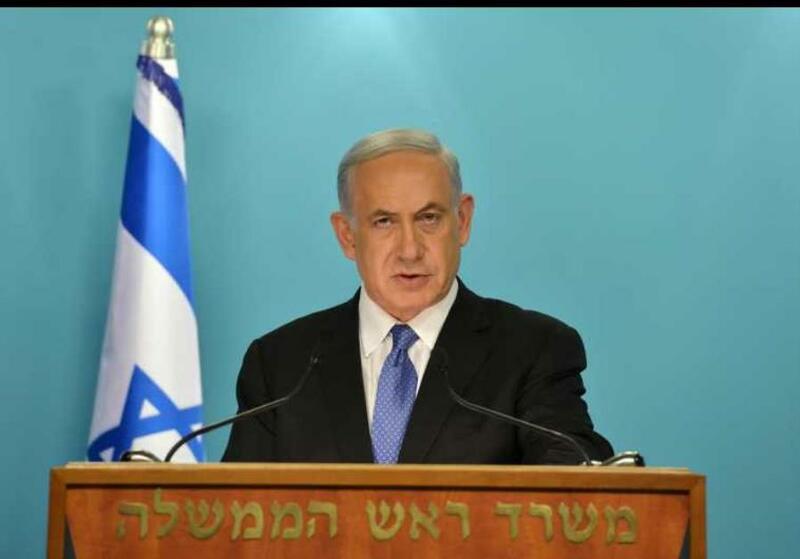 “Prime Minister Benjamin Netanyahu will make a statement on a significant development regarding the nuclear agreement with Iran,” the statement said, offering no further details. Israeli media reports indicate Netanyahu will address the Iran nuclear deal and not the overnight strike in Syria. Iranian Foreign Minister Javad Zarif disparaged Prime Minister Benjamin Netanyahu as “the boy who can’t stop crying wolf” in a Twitter post Monday, ahead of the Israeli leader’s speech announcing “signficicant” developments in the Iran nuclear deal. Are they pulling a Stormy Daniels? Lots of reports rolling in right now that Netanyahu’s speech tonight will show proof obtained by Mossad that Iran is in material breach of JCPOA. I just posted the revised English video in my comment.